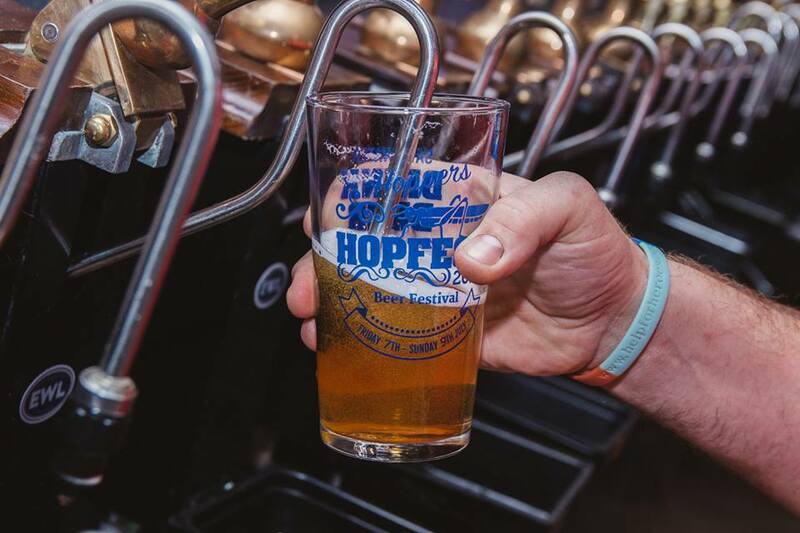 Hopfest – Save the Date! We are pleased to announce that our flagship event of the summer, Hopfest Beer & Gin Festival, returns on the 6th, 7th and 8th of July 2018. The event has gone from strength to strength over the past 3 years and there is lots of work going on behind the scenes to ensure we keep improving and make it the best one yet! In the coming weeks and months we will be putting out lots more information, but for now, be sure to put the date in your diary.